Hello Readers! 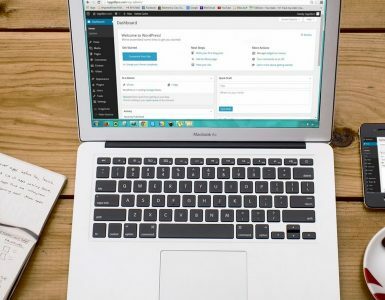 In this article, Am going to share few tools which help to check the history of any domain name and also it helps to understand how transparent the internet is. 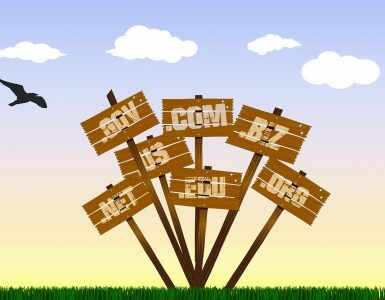 While thinking to purchase a new domain name, we may worry about the history of the domain name. Is it a fresh one or it has an old history with a previous owner? Is it a google penalised one? If it has an old history then, what was the niche? You should have to check few factors before purchasing any domain otherwise it may burn your hard earned cash. About one year ago, I bought a new “.co” extension domain, I paid approximately 1000 Rupees to buy that, and I was not aware of checking the history, and unfortunately, it was a penalised one. So, I recommend to check it thoroughly before buying which includes domain backlinks, anchor text, spam score, etc. So, let’s try our collection to check the Domain History! Lots of tools available on the internet which lets you check the domain name history. Some of these even help you to see the old look of the site if that domain has a history. In this Article, I will include all the tools that I use to check the domain history before registering a new one. I hope the tools mentioned below helps to have a better idea about domain ownership history than any other available means. DomainTools.com claims that they have a complete domain history database all the domains. This tool has a browser extension or an add-on, which helps to lookup domain history directly while working. Its a paid tool but its really worth to buy. Who.is is a 100% free service, which allows checking information about any domain name. Even if the Domain is available to register or it’s not registered, it delivers the complete domain name history. It has a feature that lets to get mail notification if there is any change in the Domain information. For example, if the owner of the domain transfer it to another one or sold that to another one then Who.is send you a mail. The Internet Archive Wayback Machine is a non-profit library built on trust. They are dedicated to readers their privacy, and they never accept ads on their sites. We can say Internet Archive Wayback Machine as a time machine of the Internet, it keeps the record of all website on the web. Internet Archive allows seeing the old view of any websites. For example, if you want to view the Old design of Facebook in 2010 then just open this tool and enter Facebook.com as URL and select the year as 2010, select any Date and Month, and you can see the old view. It’s a 100% Free tool, they don’t charge for any of their services. 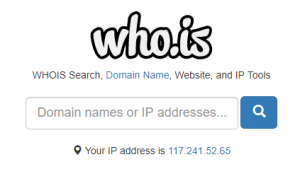 Whois Request, Another tool to know the history of any domain, this tools helps to know whether a selected domain name has been registered before or not. This tool tracked changes in the nameservers of all com, net, org, info, biz and us domain extensions since 2002. It also allows grabbing any domain owners name and other contact details. So, it’s a better tool to check the domain history. 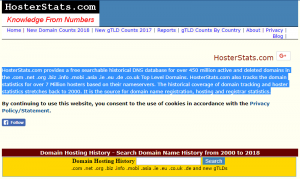 HostStats, Another Free which allows searching historical DNS database of .com .net .org .biz .info .mobi .asia .ie .eu .de .co.uk Top Level Domains, their database contains details of more than 450 million active and deleted domains. This tool also allows checking some details like the number of domains a company is hosting. It helps to trace the DNS information records and the contact details of your domain owner. IntoDNS helps to know the health and configuration, and it provides DNS report as well as a mail servers report. It also provides suggestions to fix and improve it. 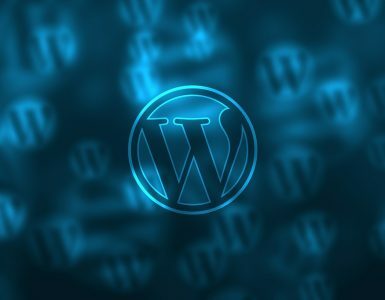 IntoDNS is an excellent tool to know the information about any website regarding their hosting provider, IP configurations, Mail settings, etc. 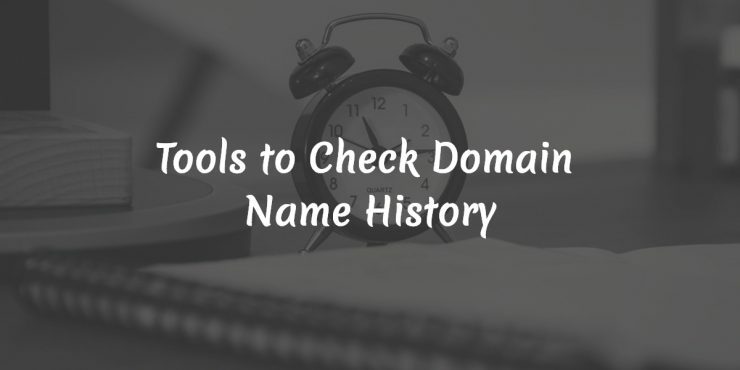 So, these are the tools to check the domain name history. I recommend analysing domains with these before buying. The Internet Wayback Machine helps to check the old look of any site so, that tool can be used to know the past of the domain name (only if it have any history) that you want to register.